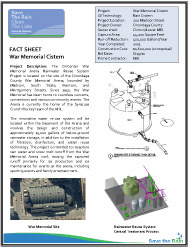 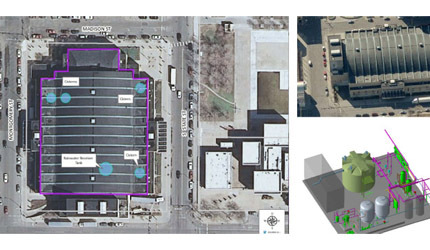 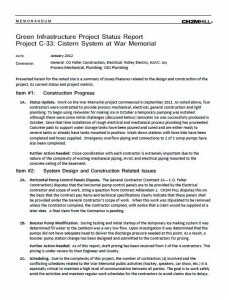 The OnCenter War Memorial Arena Rainwater Reuse System Project is located on the site of the Onondaga County War Memorial Arena, bounded by Madison, South State, Harrison, and Montgomery Streets. 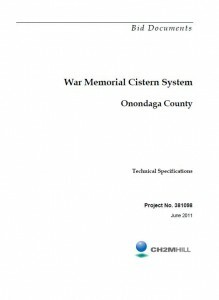 Since 1951, the War Memorial has been home to countless concerts, conventions and various community events. 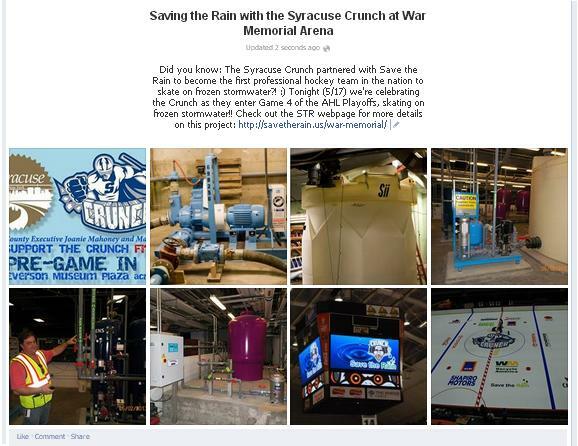 The Arena is currently the home of the Syracuse Crunch Hockey team of the AHL. 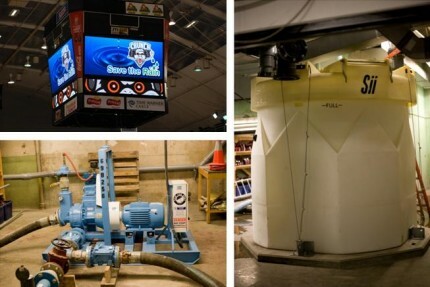 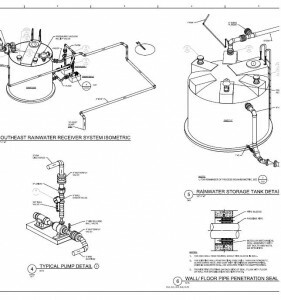 The innovative water re-use system is located in the basement of the arena and includes approximately 15,000 gallons of below-ground rainwater storage and associated filtration, disinfection, and water reuse technology. The project captures rain water and snow melt runoff from the War Memorial Arena roof, reusing the stormwater primarily for ice production and ice maintenance for events at the arena, including sporting events and family entertainment.